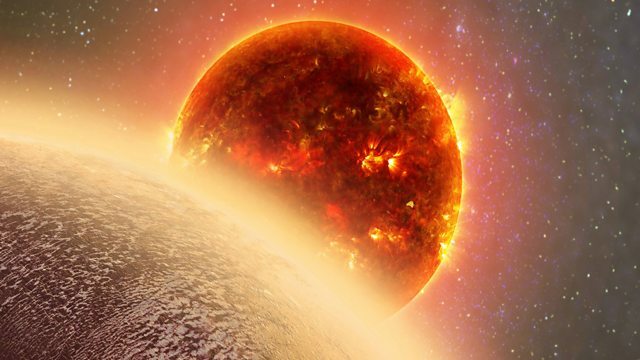 The discovery of a rocky planet similar to Earth in size and density was published in the journal Nature this week. Professor Drake Deming from the University of Maryland explains why this is arguably the most important planet ever found outside the Solar System. A single shot injection that can sterilise both male and female animals has been developed by US researchers. The method works in mice, and could provide a quick, simple, and effective alternative to spaying and neutering. Jack Stewart went to meet the mice making history. BBC Science News correspondent Jonathan Webb talks about how scientists are trying to extract forensic information from burnt bones. The largest crystal structure model in the world is being built in the courtyard of the Vienna City Hall. Controversial displays by killer whales will cease in California after 2017. Declining snowpacks could reduce freshwater availability for 2 billion people in the northern hemisphere. Dr Justin Mankin discusses the research and the implications for water management in the critical areas to prevent water shortages. The research is published in the journal Environmental Research Letters. BBC News journalist Melissa Hogenboom continues her exploration of the history of the future at the Science Museum in London. This week, she looks at the development of the disposable plastic hypodermic syringe. Are sea level rises overestimated?